Weight Watchers announces the first mainstream, low-calorie, portion-controlled, refrigerated, to-go meals and deli salads in the U.S. I tried them and I am loving it!! 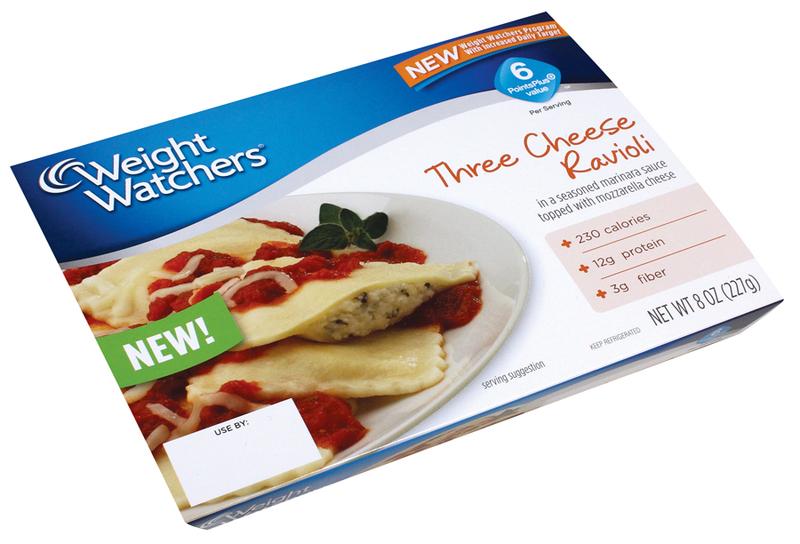 Did you see the Weight Watchers new fresh meals on the deli section aisle?? If not hurry and grab them... they are so handy and time saver on those busy days when you are tired and don't have much time to fix a quick lunch/dinner for your family, Weight Watchers fresh meals comes handy. They are great for the people 'on-the-go' who constantly look for healthy meal options but don't have time to cook it from scratch. For those like me who love to cook daily, we have some lazy days when we don't feel like cooking; WW fresh meals satisfies all the points (freshness, price, time) without compromising on the taste and the calorie intake. Check the variety of meals they are offering on Weight Watchers website. Vegans also have a very good option, I loved Baked Ziti, Three Cheese Macaroni and Three Cheese Ravioli. My little one loved the macaroni salads! So why not give it a try!! How nice - I have just joined Weight Watchers so will be on the look-out for them.